McHenry County was home to an extraordinary number of women who made a difference in American history. They include Elizabeth Shurtleff, an outspoken advocate for women’s rights and Dr. Myrtle Shaw, who assisted Jonas Salk in the development of the life-changing polio vaccine. But there was another woman, in her own way equally instrumental in the fight against polio. Her name was Lillian Keating Donovan. 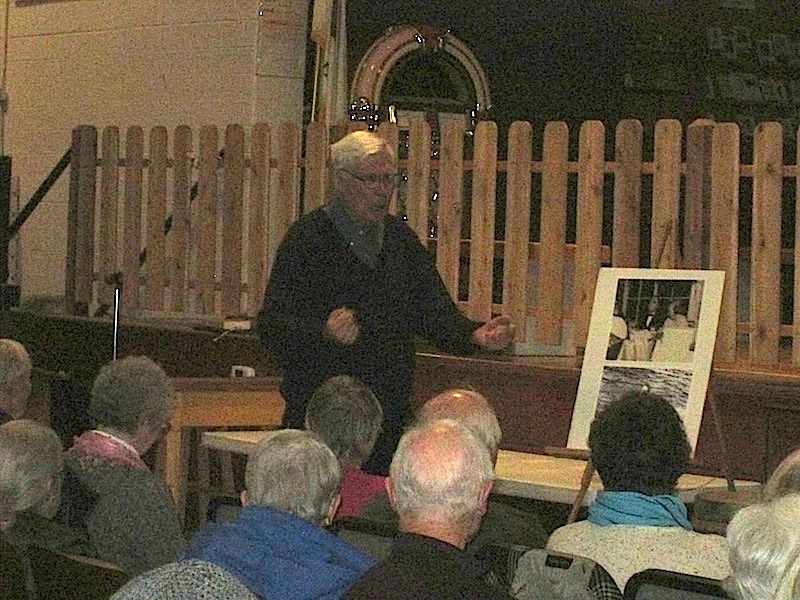 Craig Pfannkuche, a retired history teacher and genealogical researcher from Wonder Lake, presents “From Our Own Back Yard: A Woman Empowered” at 3 p.m. Monday, April 2, at the McHenry County Historical Museum, 6422 Main St. in Union. The World Health Organization characterized the polio as “one of the most feared diseases in industrialized countries” in the early 20th century. It paralyzed hundreds of thousands of children every year – including a 1916 outbreak in New York City in 1916 that affected 27,000 people and left 6,000 of them dead. The disease received added emphasis when Franklin D. Roosevelt contracted polio – just a dozen years before assuming the presidency. A friend who knew of FDR’s polio attack, George Foster Peabody, suggested the “healing waters” of Warm Springs, Ga. 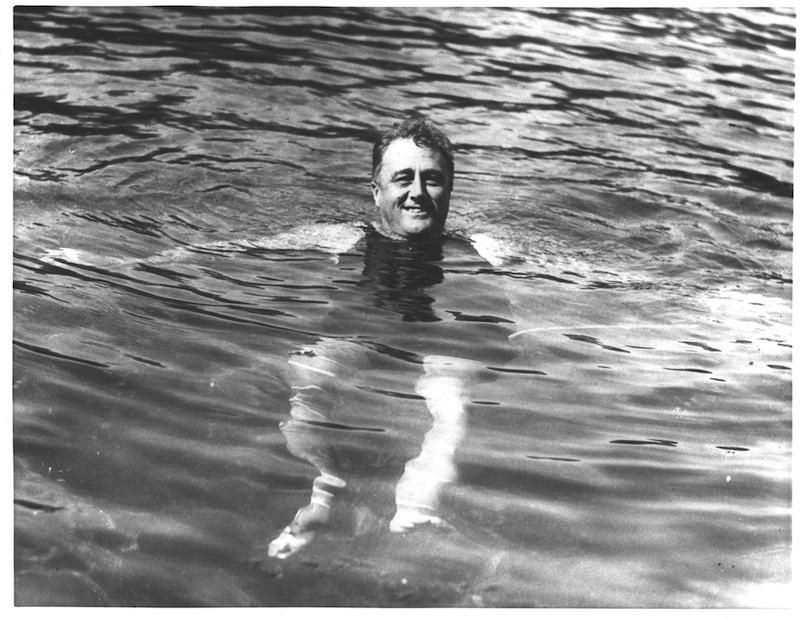 In 1924, Roosevelt made a trip to the Georgia resort with high hopes that the mineral water in the springs could treat his paralysis. It wasn’t long before he recommended the Pine Mountain waters to an acquaintance who also battling the paralysis of polio. Her father-in-law, John D. Donovan, contacted Roosevelt – a fellow Democrat and banker – about Lillian’s condition in 1926. It has been getting progressively worse since Llillian first noticed leg numbness in 1915. Donovan also had worked hard, as chairman of the Central Committee of the Democratic Party of McHenry County, to elect the Cox/Roosevelt presidential ticket in 1920. FDR and “Donny” soon became fast friends and frequent pen pals. "Franlin Roosevelt was something. He was one cool guy," Pfannkuche told the crowd. Of course, Lillian took to him right away. (Pfannkuche said despite FDR's reputation as a philanderer, he could find no evidence of hanky panky between the two.) As president, in 1933 Roosevelt appointed Lillian deputy collector of the Internal Revenue Service in Chicago. 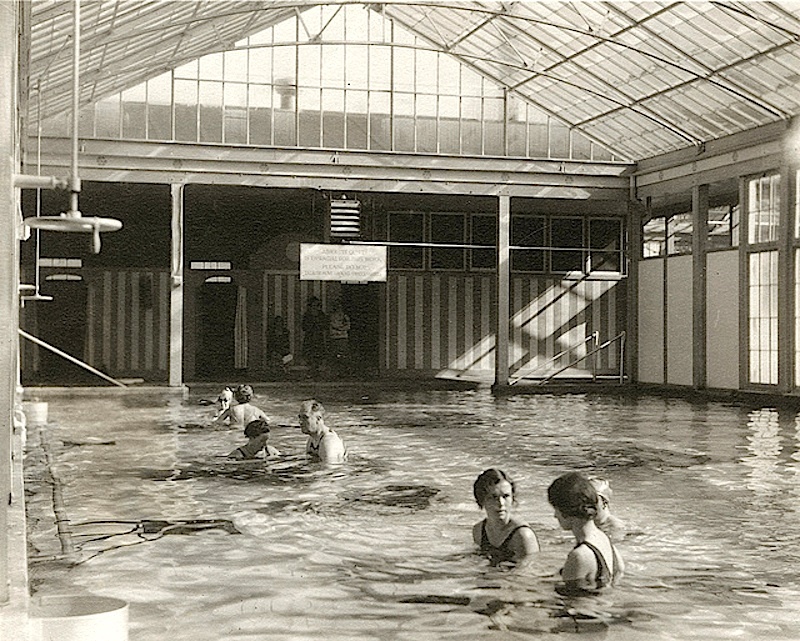 In 1926, Warm Springs was having financial issues. But it had a benefactor in FDR. He bought the facility for $200,000 and transformed it into a rehabilitation center for fellow polio patients. 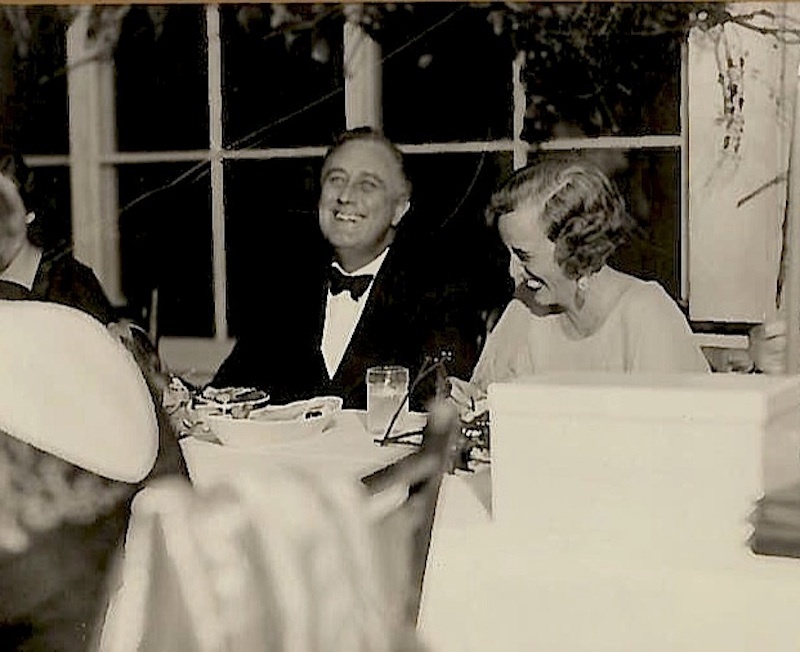 Starting with Roosevelt’s birthday in 1934, a series of birthday balls raised millions for the Georgia Warm Springs Foundation. Pfannkuche said he is hoping attendees gain appreciation for important women in our county’s history and give them their due. "She went on to work hard as a polio crusader. She was out there pushing and was a co-founder of the March of Dimes," Pfannkuche told the audience of about 80. "She and Myrtle Shaw provided the shoulders for Jonas Salk to stand on." The fourth and final Sampler Series lecture will be at 7 p.m. Monday, April 18, at the museum. Cynthia Clampitt, an author and food historian from Palatine presents “How Corn Changed itself and then Changed Everything Else.” This program is made possible by a grant from Illinois Humanities. About 10,000 years ago, a weedy grass growing in Mexico that possessed a strange trait known as a “jumping gene” transformed itself into a larger and more useful plant: the cereal grass that we would come to know as maize and then as corn. Illinois is second only to Iowa, as an American corn-growing state. And McHenry County outpaces all other collar counties in corn production. Illinois and corn are inexorably linked, yet few realize its historic impact and why it remains so vital today. A $10 donation is requested for individual programs, payable at the door. For information, call 815-923-2267 or visit www.gothistory.org.